Time to say goodbye to my partner in crime here in Australia. Bluey. My faithful 2005 Jeep Wrangler. We’ve been everywhere together. I can’t believe it’s time to say goodbye. I actually teared up a bit puling away from the consignment dealer who is selling her. It hit home…this Australia journey ends tomorrow. 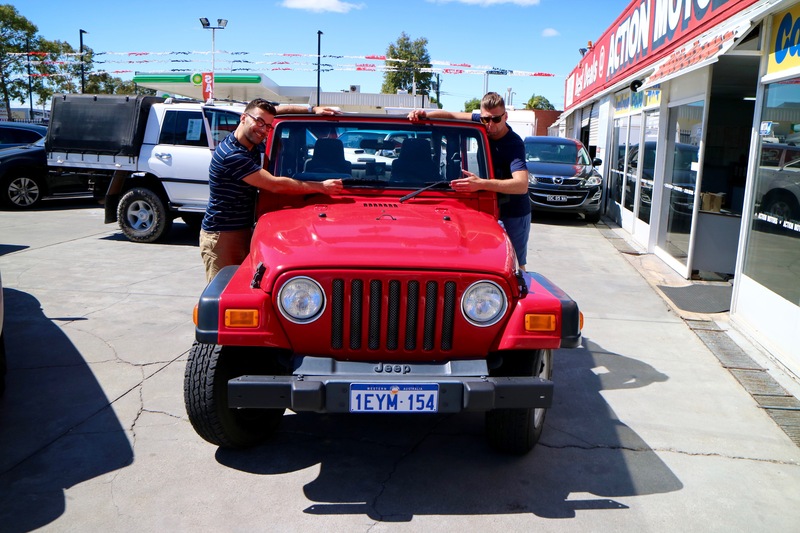 This entry was posted in Perth and tagged Bluey, Bluey The Jeep, Boo, Partner In Crime. Bookmark the permalink.